Mercury’s V-6 outboards are some of the most popular the company has introduced. Mercury Marine has won an International Forum Design award in the Discipline Product category for its V-6 outboards. The new series of 3.4-liter motors was launched at the 2018 Miami International Boat Show. Some of the new features on the V-6 outboards focus on convenience, especially the top cowl service door that provides for easy oil checks. The statement also said that the goal of the 3.4-liter platform was to introduce a new visual language reflective of the advanced technology intended to improve performance and reliability. 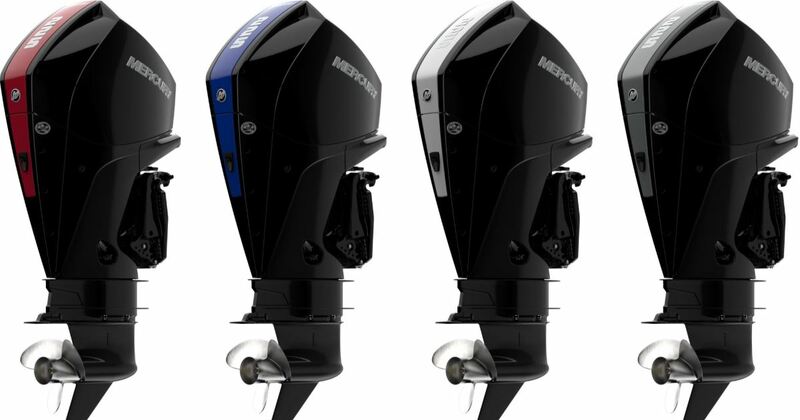 Mercury also won an iF design award in 2015 for its FourStroke outboards and in 2014 for its Electronic Remote Control.